Dubai : Singer Mika Singh, who has been detained over sexual harassment charges, is being framed in the case, said his spokesperson. 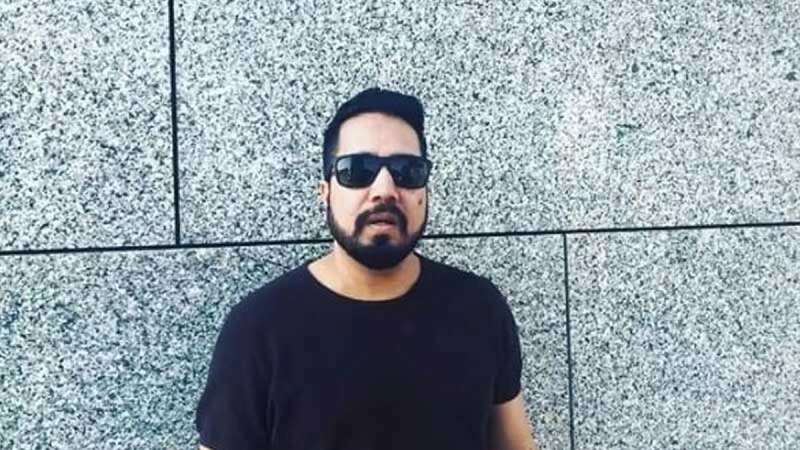 A 17-year-old Brazilian girl has accused Mika Singh, who is in Dubai to attend a concert, of sending her inappropriate pictures on the mobile phone. According to information provided by the news agency ANI, the singer was later released from the jail after intervention from the Indian Embassy. “Following efforts by the embassy, singer Mika was released at 11.30 pm. He will be produced before a court…,” the agency quoted Navdeep Singh Suri, Indian Ambassador to UAE. Seemingly unfazed by the whole incident, Mika, on Friday early morning, shared a video on Instagram promoting his song from an upcoming Rohit Shetty-film. “Just had a great time with @sohailgaladari in #Dubai... Fans keep loving and supporting, and enjoy the song,” he wrote.